So Yi follows the instruction of Lee Do and spreads the new characters among the mass. Ga Ri On and others found that they are cheated by Lee Do. A strife emerges within the Hidden Roots organization, Lee Sin Juk wants to replace Ga Ri On to become the leader. Lee Do gathers the ministers and tells them about his creation of new characters, and apologizes for hiding it from them. To stop the spreading of new characters, Sim Jong-Soo decides to take action. 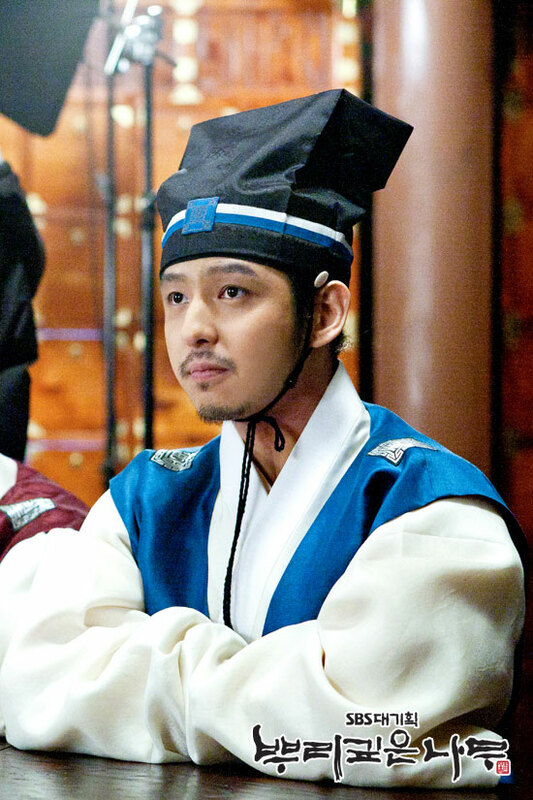 Yoon-pyeong found the lowest class of court ladies, but Sim Jong Soo suddenly appears and blocks his way, at the same time, the mysterious woman sent by Ming dynasty also participate in the fighting against lowest court ladies.